When you eat an orange, do you throw away the peel? I used to, but wouldn’t think of it these days. 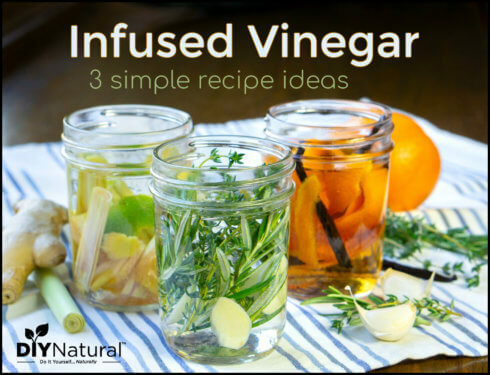 Perhaps you have seen a great recipe for soaking peels in vinegar to make a household cleaner. If you think that is the only reason to value those peels you’ll want to keep reading! For years, I have eaten the orange fruit and thrown out the peel. I dried only enough to have dried orange peel to add to my tea blends as a flavoring. If you’ve browsed through an online herb reseller’s catalog, such as the one here, you’ve probably seen dried orange peel for sale. There are some really great, proven reasons why you might want to stop throwing out this valuable commodity. Did you know that most of the nutrition in the orange is located in the peel? Within the orange peel of Citrus sinensis you’ll find vitamins B, C, and various flavonoids. 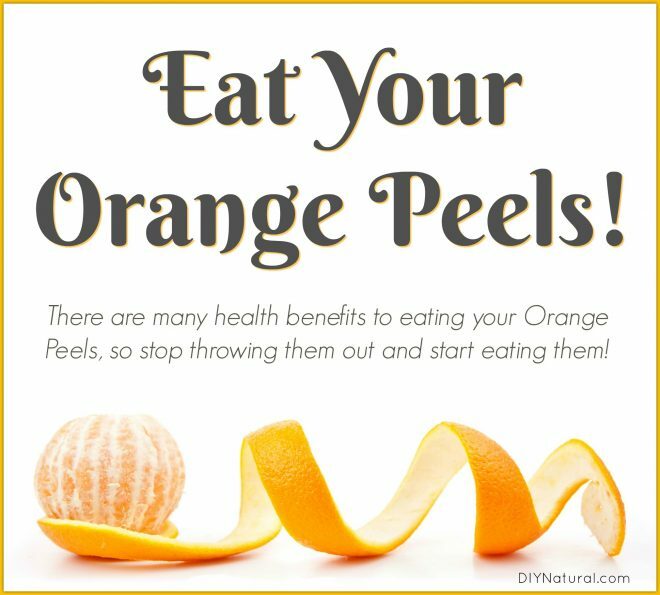 When we talk about the health benefits of the orange, the peel is where it’s at! Ever notice all the orange-based skincare products on store shelves? The reason is that it is great as an anti-inflammatory, clearing up angry acne and helping to combat dry skin. The chemicals in orange peel have been shown to calm the histamine response in the body, making it valuable in relieving the experience of itchy nose and watery eyes. Packed with Vitamin C and Beta-Carotene, the orange peel can be a great supplement during cold and flu season if you want to stay healthy! It is said that orange peel can help with both cholesterol and blood pressure. A 2008 study of a proprietary herbal blend of orange peel and corktree showed reductions in blood pressure, LDL and triglycerides. Even though this included another herb, it makes orange peel a viable option to add to a natural formula for cardiovascular health. No matter how you enjoy your orange peel, just be sure not to waste it! If you’re still eating just the fruit, you’ll be throwing away the best part. How do you use orange peels? Share with us in the comments below! My husband grew up in Israel where his grandmother would make candy with orange peels, by pressing out the water and then adding sugar and baking them. I wonder if there’s a way to make them tasty like that without the sugar. Orange peels, with a Vit-mix its just juice. Wonders of wonders–I see my original comment did go through!! I agree—always suggest using Organic ONLY–That is all I will buy–many people say they cannot afford to only buy organic–but by NOT buying many of the food that is offered that are not organic and ALWAYS reading the ingredients on the Organic products–never buying things that has Canola Oil, Agave, Soy, Sugar, Honey, or any other sweetener other than Stevia–or other unhealthy ingredients in it–I save a lot of money. I only buy at Natural Grocers as ALL the fruits and vegetables are Organic and also everything is about 50 cents less expensive. 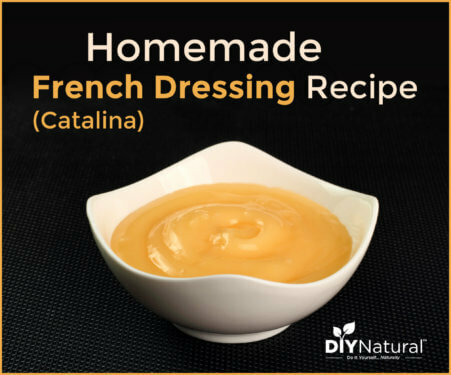 Store is smaller and only offers top quality items–not like the other Health Food Stores around here–and we must have about 20 in or near our area–Overland Park, KS–who offer any and everything that ‘calls’ itself ‘healthy’ but is not. Also they give points for everything you spend and the classes you attend (which are always FREE) and you can earn money off your purchases!! Not a bad deal!!! Hope Monsanto does not ruin the Organic industry like they seem to be trying to do!!! We have an old navel orange tree in our yard and they’re so sweet I’ve been eating the peels along with the oranges for years. One think I like to do is slice them and put them in iced tea. They make the tea taste great and then when you’re done with the tea, the orange peel is infused with tea and is less bitter. Our oranges also have thin pith. I find if the skin feels thinner on the orange, they tend to have less pith. However, the pith has loads of fiber too. Thanks for the article. Most people think I’m a nut for eating the rind! It would have been wise to have ‘mentioned’ only using organic oranges, as a prerequisite to the article. Never assume your readers are mind-readers, as well. This article reminded me of a conversation I had with a woman from the Philippines last summer. She said she ate the peel on oranges for her allergies. Imperative that you tell your readers to use ORGANIC oranges only! Others have waxes and who knows what on the peel. Any orange that’s too shiny is suspect. Just choose organic and you’ll be safe. Aren’t the peels really bitter? Some can be bitter, but it’s really the pith (the white part) that contains most of the bitter compounds. 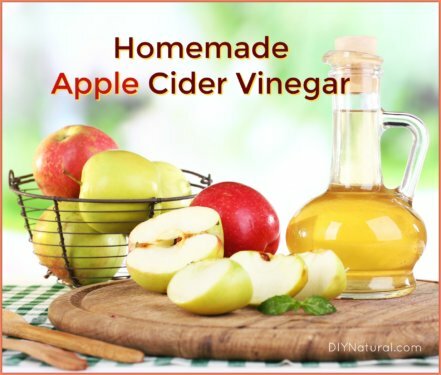 Bitter is so important for your health and this is a super easy way to get it! If you want to dial back the bitter in some recipes balance the amount of rind and pith you put in. Thanks for this article! I have a question though. I’ve always understood that it can be dangerous to consume citrus peels because they very often (even the ones sold as organic) have toxic chemicals and even dye on them. Any suggestions on how one can check that or prevent hazardous consequences because of this? I had that SAME thought running thru my mind. Thanks for asking before I got to it!